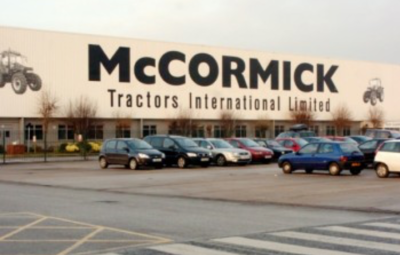 Deal directly with Client with regards to live business park occupied throughout. 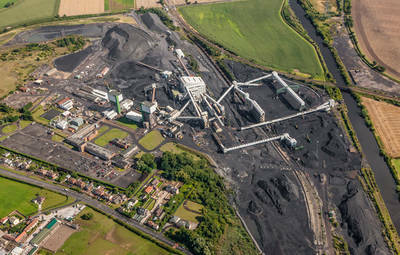 The site of the works was located in the curtilage of a former colliery site, which itself is located in a rural area of Warwickshire. 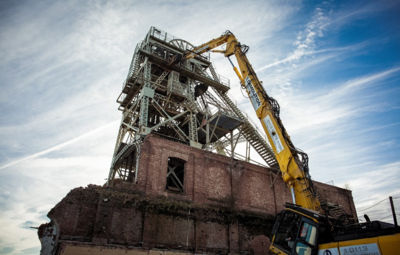 The mine was Britain's biggest coal producer and the last remaining colliery in the West Midlands until it closed in 2013. 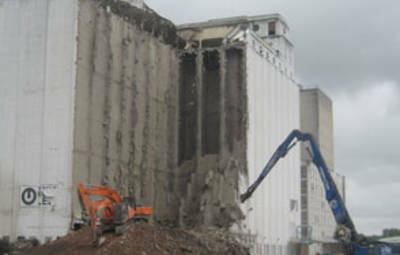 Removal of asbestos containing materials as identified in the Asbestos Report. 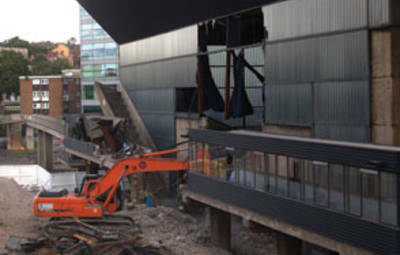 Demolition of the buildings down to ground floor slab. 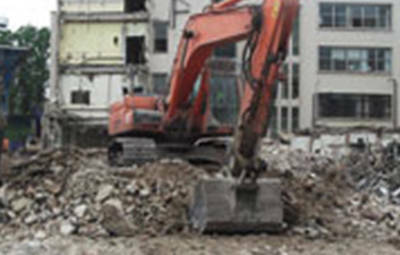 Other than some hand separation works carried out at the south western corner of the bath House, demolition of the buildings were carried out entirely by mechanical means using a 3600 excavator equipped with specialist demolition breaking attachments. 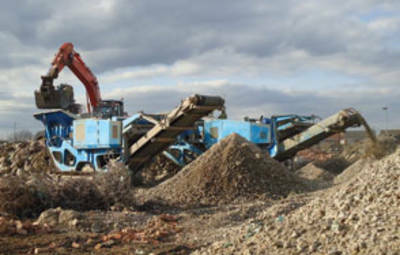 On site crushing of all suitable brick and concrete arisings to 6F2 specification, free of scrap metals and other deleterious materials, and leave stockpiled on site for future reuse by others. Remove all arisings from site. The colliery, in Yorkshire in the north of England, was once the biggest deep mine in Europe and DSL worked on its demolition for almost two years after it closed at the end of 2015. 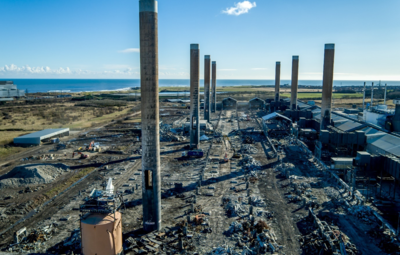 The site in total covered more than 150 acres (60 ha) and the project also included asbestos removal, demolition of all buildings on the site, and soil remediation. 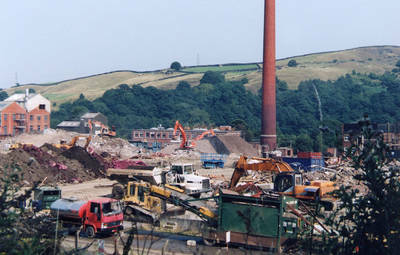 Demolition of all redundant surface buildings and associated structures including winding towers, coal prep plant, rapid loading bunker, fan drifts, bathhouses, offices, stores, workshops, water towers, conveyors, gantries incorporating mechanical demolition and controlled use of explosives. Site clearance of colliery; discard spilt coal and MRS Cake from around coal prep plant and deposit on spoil heap. 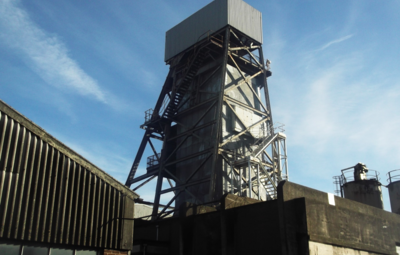 Thoresby Colliery was Nottinghamshire's last coal mine. Thoresby colliery opened in 1925 and closed in 2015. The first two shafts in 1925 were sunk to 690 metres. The shafts were deepend by 109 metres in the 1950s, making them the deepest shafts in the UK. Variety of building, including 8 eighty-metre-high chimneys. Project required both mechanical and explosive demolition techniques. 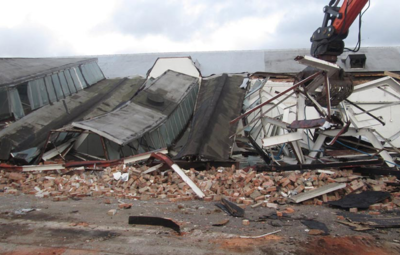 Soft strip, asbestos removal, full demolition, including removal of slabs & all hard standings. Materials recycled, all suitable arisings crushed and retained on site for future use. 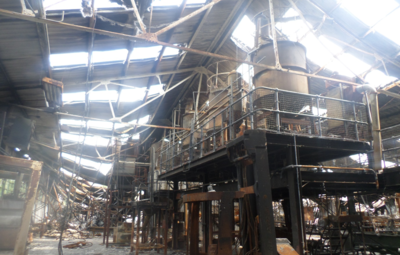 There were elements of design undertaken for the explosive demolition of the 8No chimneys. This was undertaken by the explosives contractor. 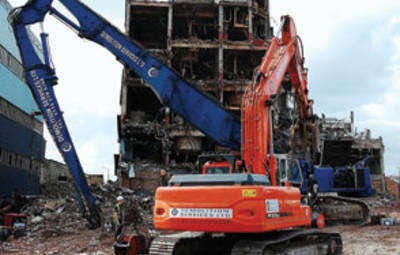 · Deplanting all equipment, pipes, cables and tanks; including removal by crane from on top of various buildings. 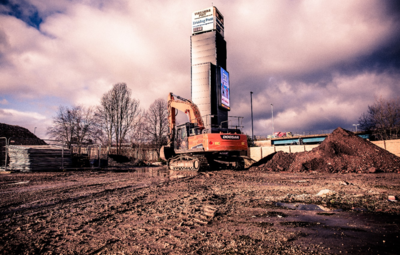 · Soft strip works comprising the safe removal and removal from site of all non-structural items, including plant and machinery, false floors and ceilings, signage, general and animal waste, from the various buildings on site. 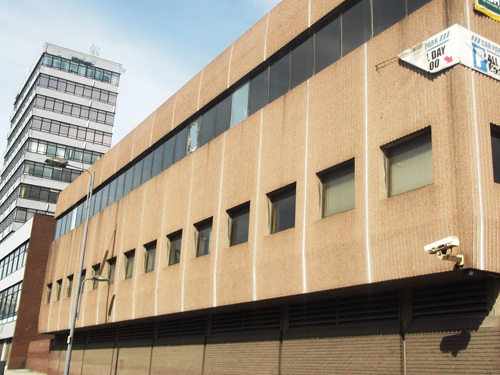 · Demolish down to and including ground floor slabs, basements and foundations of selected buildings. 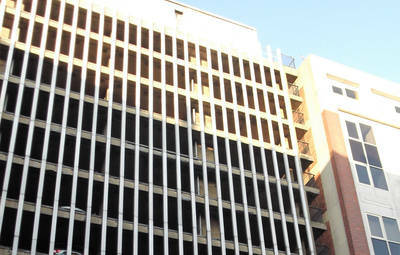 · Crush all suitable brick and concrete arisings to MOT 6F2 or Type 1 specification as specified by the client. 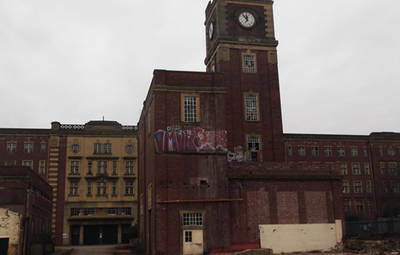 · Stripping, dismantling and removal of lift shaft to the south elevation of the Multi-storey Factory, as indicated on the drawing, with all intact external brickwork being salvaged from the area marked on the drawing and stored on site for reuse. 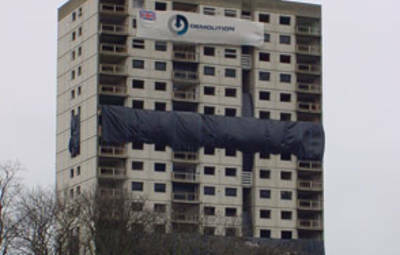 Site left secure and safe with the appropriate falls protection measures in place.